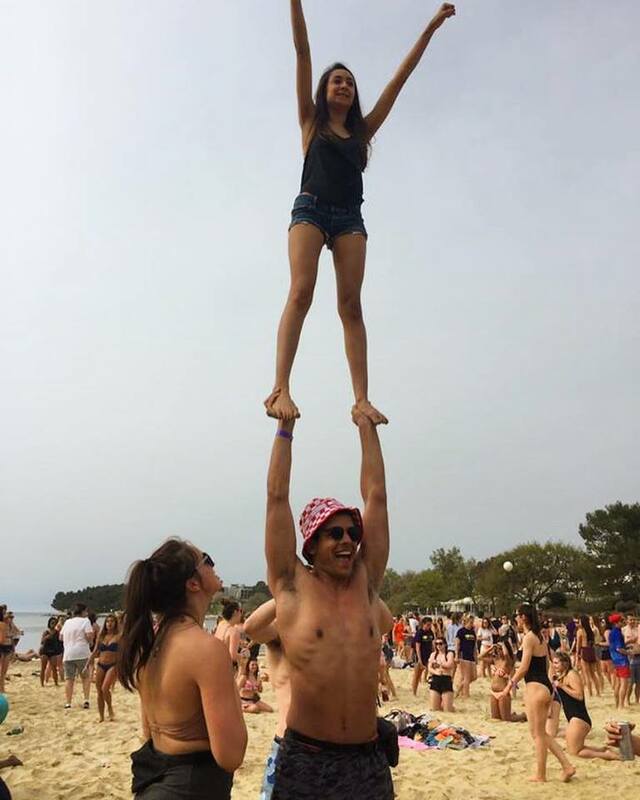 Help our cheerleaders reach their goals and attend the Cheerleading National Championships! We need your help! We hope to raise £2,000 in order to be able to cover our coaching and training fees for the remainder of the year. 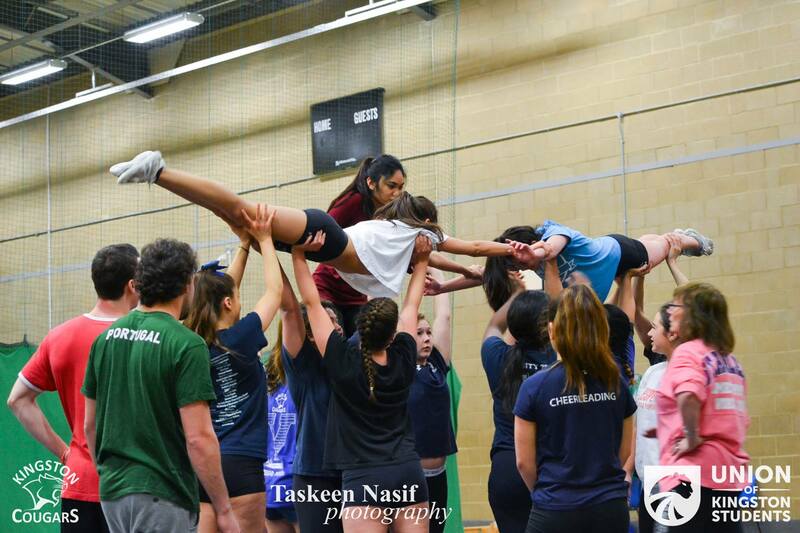 This will ensure that our hardworking team can compete at the national championship competitions and will mean that Kingston University continues to have a cheerleading team long into the future. We want to save our team for the years ahead! Our athletes have already paid to enter the competitions for the year and have been training SO hard for this. We have been fundraising on university campuses and we are really near our target. Any donations will help us achieve our goals to claim back our National Championship Title! 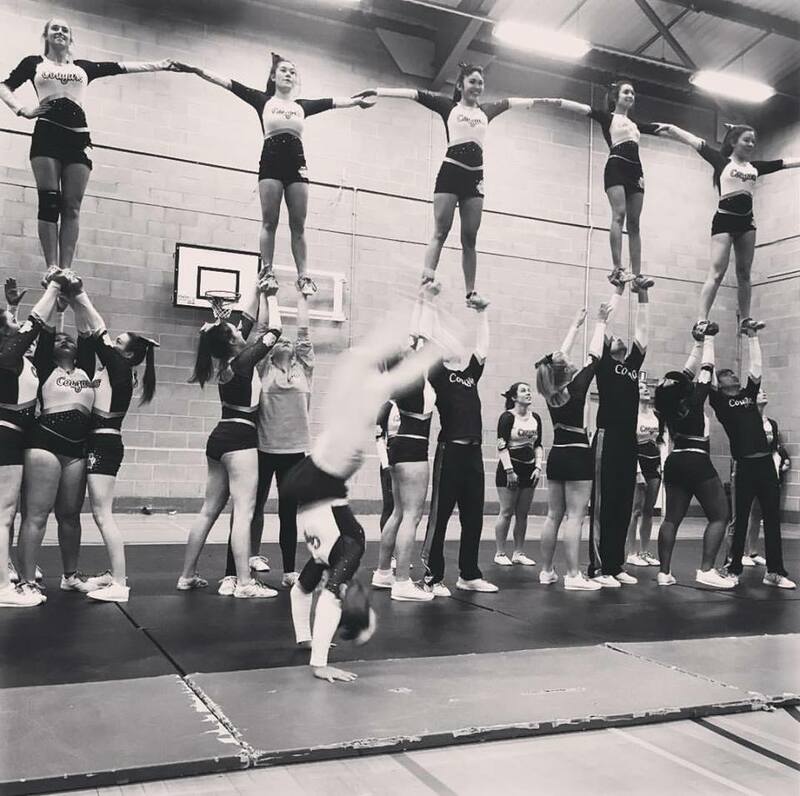 Kingston Cougars Cheerleading Squad is a team of hardworking student athletes who have committed in the past year to weekly training of 6 hours a week at levels 1, 2 and 3. This team not only creates a social, inclusive space for students, but creates friendships and teaches many students lifelong skills, particularly for those who have taken on committee roles. The Cougars also bring pride and recognition to Kingston as a community. We are an amazing team and great friends with high hopes for the future! 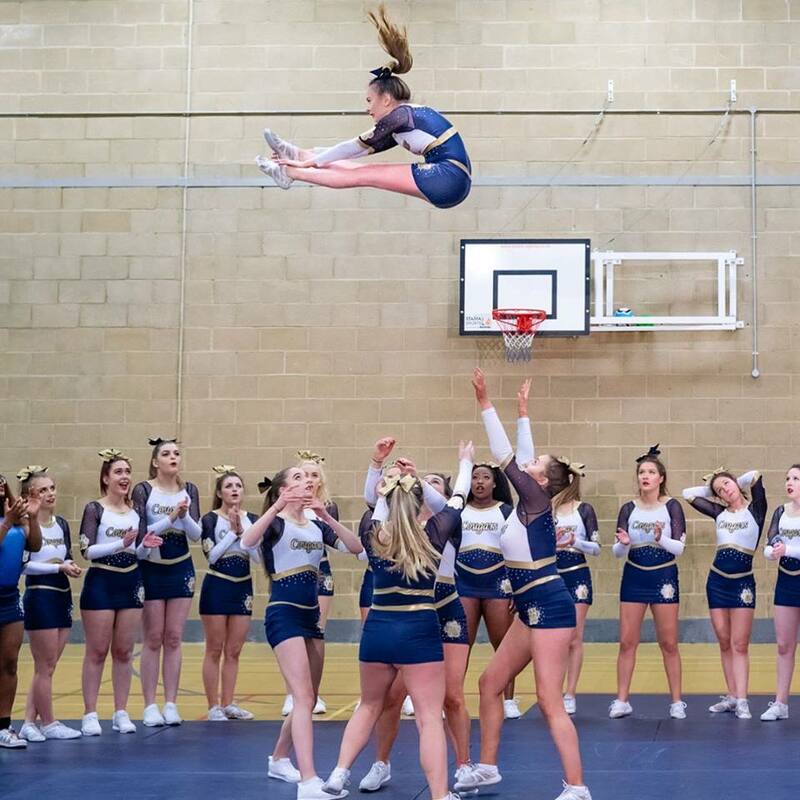 Many of our athletes are first time cheerleaders, learning new skills, keeping fit, making new friends and feeling socially included at university, which for many can be an isolating time. Our sport creates a space for individuals to enjoy themselves and feel included and valued. We are a treasured team to the Kingston community as we bring recognition to our city and its university. Donating to our team would impact us greatly and support this dedicated squad! Training hall hire fees (Hall hire is £40 per hour). We currently train 6 hours per week and have been training weekly since September. Any donation would be a great help to reach our target. If we raise more than our target the extra funds would go towards the future of the team next year. So please check out our donation options at the side to support our team! We have some amazing rewards available in each donation choice to thank you for making your contribution to us. Check them out! These athletes are so hardworking and we need your help to continue this hard work and training for our 2018 competitions. Support a team that brings a community together! Check out the above links and follow us to keep up to date and find out how we are doing! You don't need to give money to help us succeed! Please share this project with anyone you think would support us – on Twitter, Facebook, LinkedIn, Twitter, Instagram, by email, telephone, in a chat at work or on your blog. Share it with everyone you know as we think it's a great idea, and the more people who know about it, the more likely we are going to achieve our goal. You've seen how happy our team is in the above photos. Don't let them be our last as a cheerleading team! An online thank you photo from the cheerleaders. A thank you team photo from the cheerleaders by post + a social media shoutout! 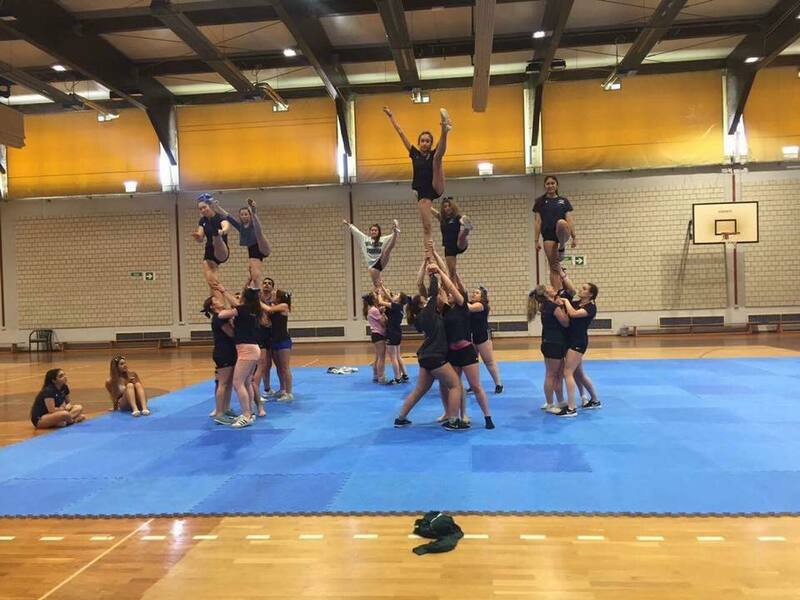 A thank you team photo from the cheerleaders, a social media shoutout + a bow keyring! A thank you team photo from the cheerleaders + free entry to next years showcase + a bow keyring! 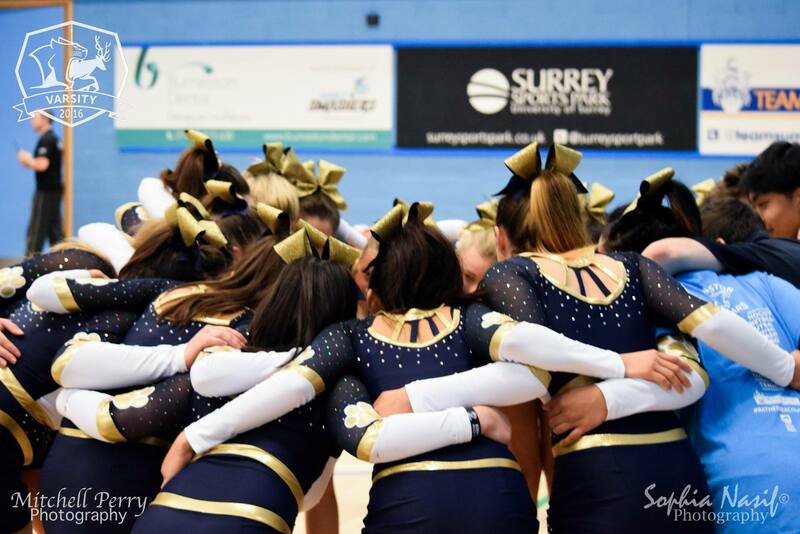 A thank you team photo from the cheerleaders a social media shout-out, a choice of free entry to our showcase, bow keying or hair bow accessory. A thank you team photo from the cheerleaders a social media shout-out, free entry to our showcase + a choice of bow keying or hair bow accessory.